We require all customers to have a PFD for every rider on one of our rental boards. If you don’t have your own, you can hire one a PFD from one of the best suppliers on the market – Palm UK. If you don’t want to hire a used PFD, you can choose to buy a Palm PFD direct from us to arrive with your SUP package. Please contact us directly if you wish to do this. These PFDs pass ISO 12402-5 (water sports) and ISO 12402-6 (paddlesport) standards. The majority of our PFDs have up to 20% more buoyancy than the ISO/CE standard and Palm were the first to make PFDs to these ISO standards. 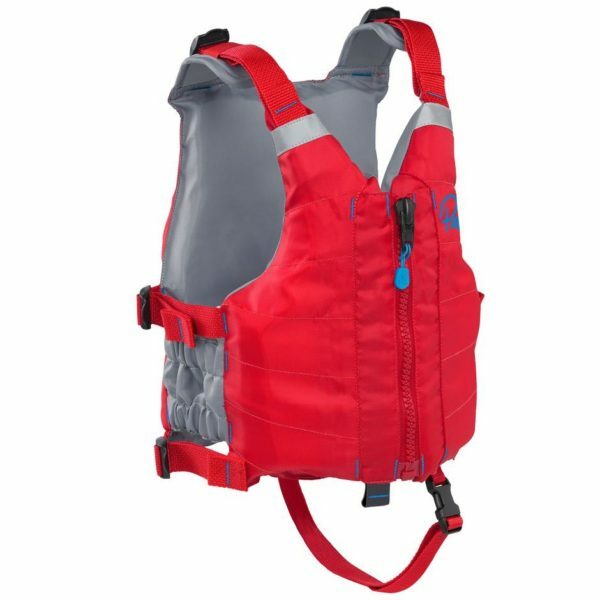 Choose the right size PFD using Palm UK’s sizing guide.